How to improve actor descriptions to get more visits from Google. The actor details section in the Apify library is a great way how to promote your actor to other users in search engines like Google. The goal is to attract all users searching for a specific problem, such as Kickstarter API or Amazon crawler. The existing actors are currently good from Search Engine Optimization (SEO) point of view, but still there is a lot of room for improvement, because there’s plenty of tough competition out there. 1. There’s now a new field for TITLE of the Actor. This differs from the previous technical name. This name is the most important thing, because it should exactly match the search query. So if you’re working on an Amazon crawler, you should use these words in the name of the actor. 2. DESCRIPTION should contain some of the most popular variations and derivations of the Title. If you’re not sure about similar phrases, check out the Google suggest tool in the search and it will show you some hints and tips. Of course, the description should primarily be about what the actor does, but it’s always a good idea to enrich the text with popular keywords. 3. You have lots of space in the README opening text. So let’s use it to improve SEO and fill the text with other similar phrases. 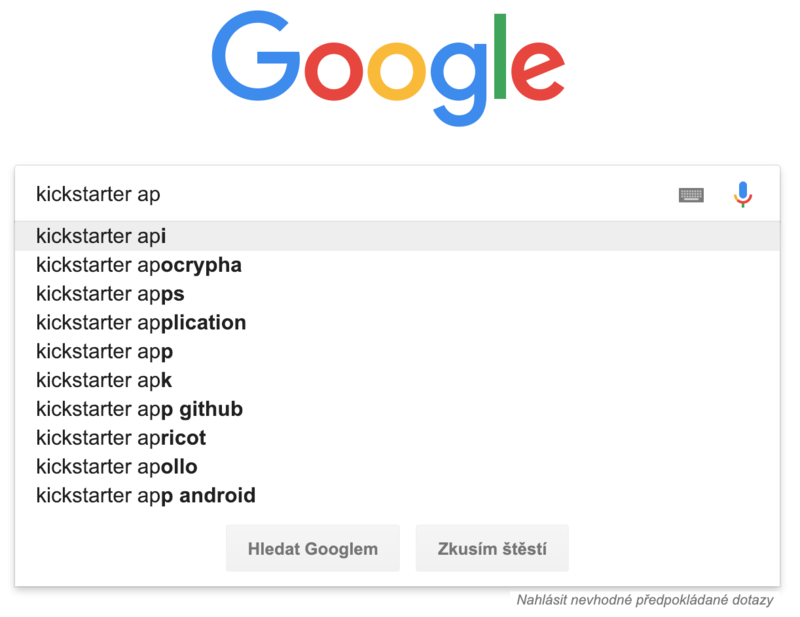 Of course, this text is mainly for developers, but you can sneak in some keywords for other people and for Google. The best place for these is in small headlines, but keywords in the body text will also help. It’s also a good idea to repeat the name of the actor several times. 4. Internal linking is key, so don’t be shy and put in LINKS to similar actors or any interesting article in Knowledge Base which could help your users. If you’ve created other Actors, it’s completely fine to pop in a promo for them in the end. It’s even better if you edit your old actors and put in a link to your new actor. We’ll take care of extra promotion on the Apify Homepage or Library - especially if you’ve done a great job of describing your actors! YES: Like my Amazon Crawler? See my Amazon Review Crawler. 5. Sharing is caring. If you’ve created a cool new actor, let others see it. SHARE it on your personal Twitter, Github or any other social platform. Always provide a link with the name of the actor. Use #hashtags on Twitter to catch attention. Provide a small “why is this good” when sharing inside any group discussions. We will promote your actor sooner or later, but more links means more attention from Google from the beginning.